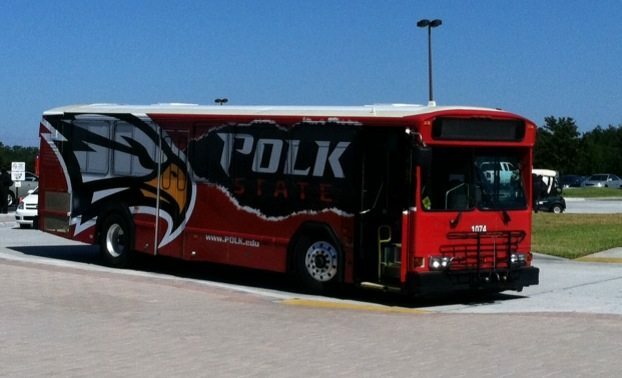 Any student, faculty or staff member with a valid Polk State ID can ride local public transportation for FREE. 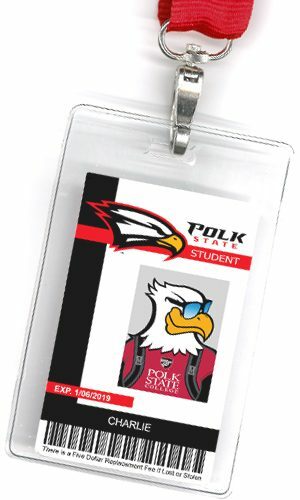 Every student is required to have a Polk State Student ID card. Student ID cards are made in the TLCC, Student Services, and Student Activities and Leadership Office (SALO) on both the Lakeland and Winter Haven campuses and the JDA Center. You need your ID card for use of the library and the TLCC. Also, your ID card is required to claim prizes won at student events and for access to games, TV lounges on each campus, and discounts at movie theaters. Student ID cards are free, but a replacement ID is $5.00 if lost or stolen. Friday 12 p.m. to 4 p.m.
Saturday 10 a.m to 1 p.m.
*Hours of operation may change because of student events on campus. Online students (at least 75% of your classes taken online) may request their Student ID card via email. In the subject line put, “Student ID Card Request”. Email a copy of a photo ID (Driver’s license, passport, etc. 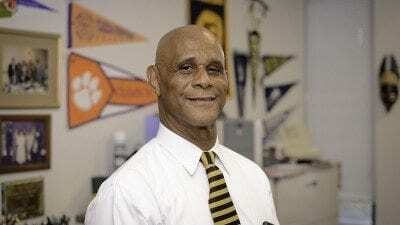 ), a digital headshot and your mailing address to salo@polk.edu. Note: DO NOT include sensitive personal information (Social Security Number, etc.) in this email. A SALO representative will contact you if additional information is needed.